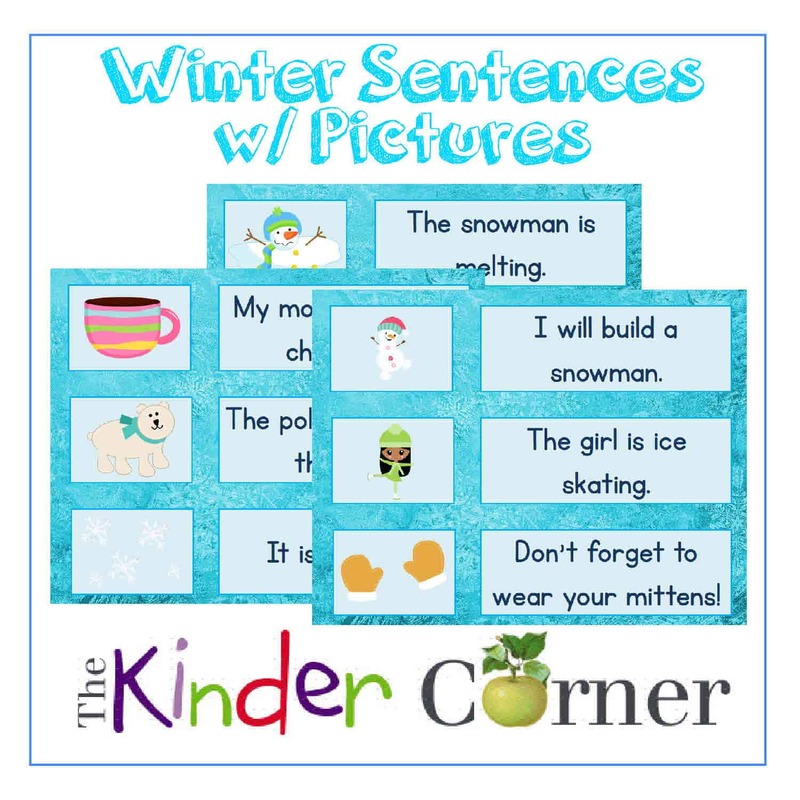 This set of winter themed sentences with picture clues is great for your beginning readers. You can cut apart and strips, keeping the picture attached to the sentence. Or, you can cut the picture apart from the sentence and use as a matching activity. Have other ideas? We would love for you to share your ideas below! « Hip, Hip, Hooray! It’s 100s Day! Thank you for the wonderful free items. I love this and will use it to support my 1st Grade English Language Learners. I will also use the wonderful winter cut up sentences.